Absolutely move in condition! Williamsville Schools District! 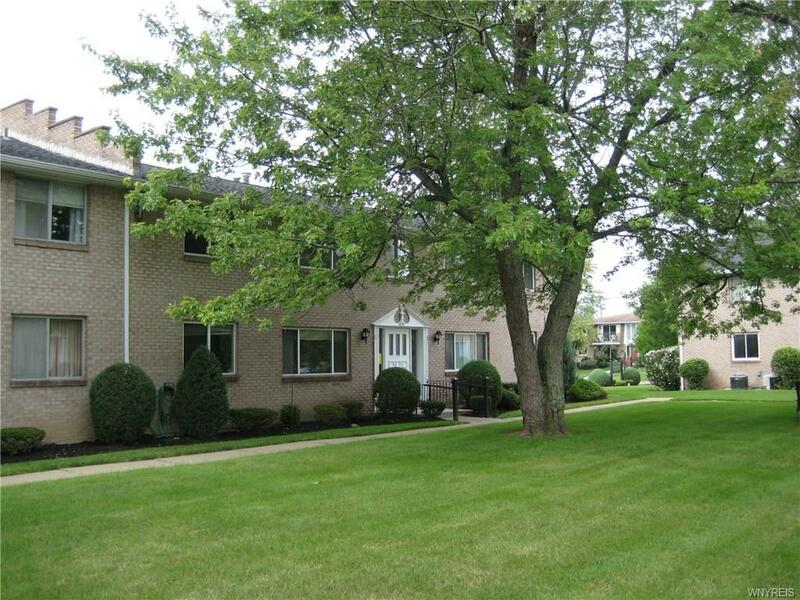 Beautiful condo with lots of green spaces and trees. Centrally located and close to many amenities. 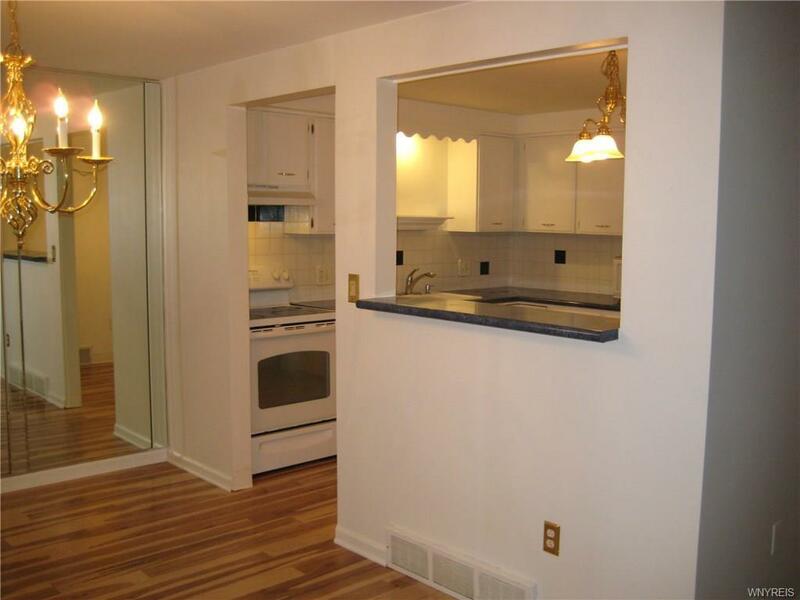 Spacious and bright eat in kitchen with all white appliances and cabinetry. Almost new laminate flooring and large pantry. 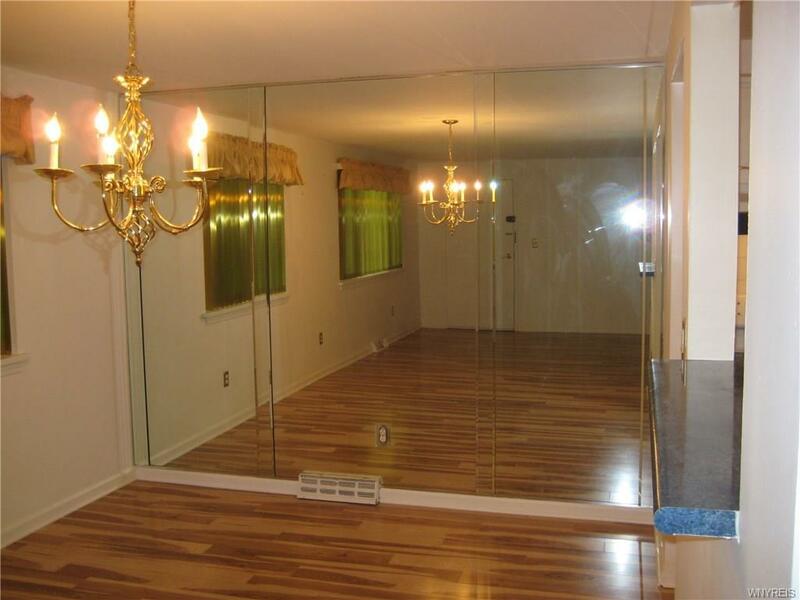 Large formal dining room has a mirrored wall. Spacious bath features ceramic mosaic tile. Both bedrooms boast California closets ideal for organizing all those things. 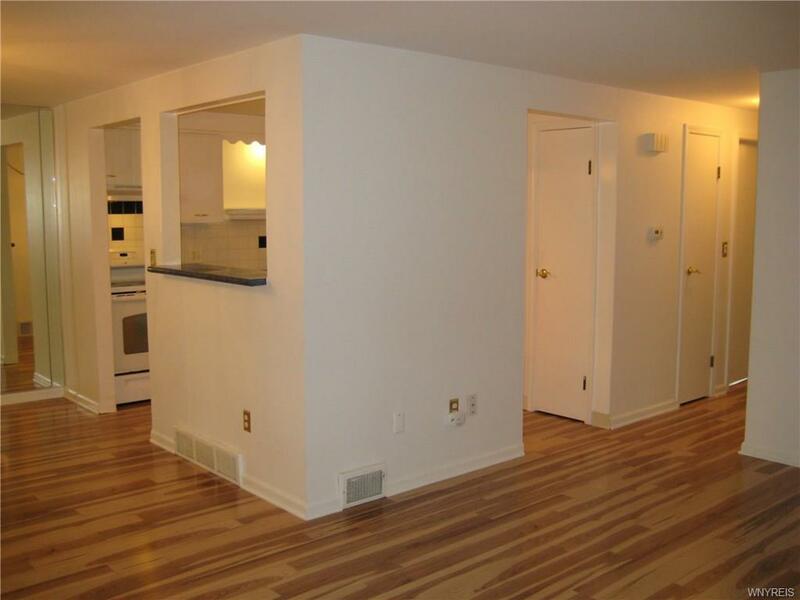 Unit has private storage, washer and dryer in the basement. Look no further! You just found a perfect home!